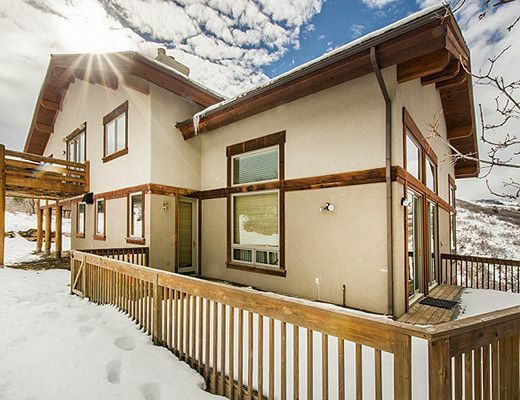 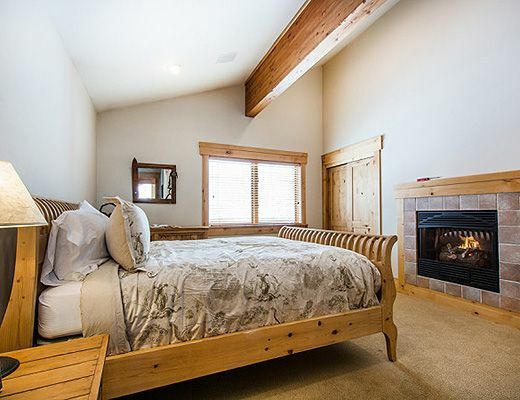 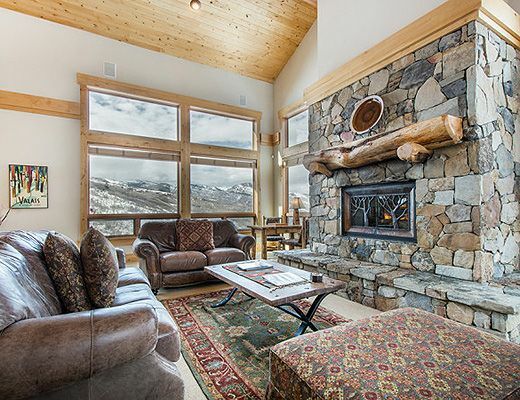 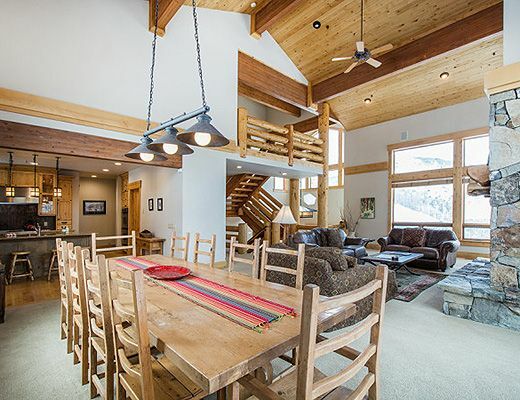 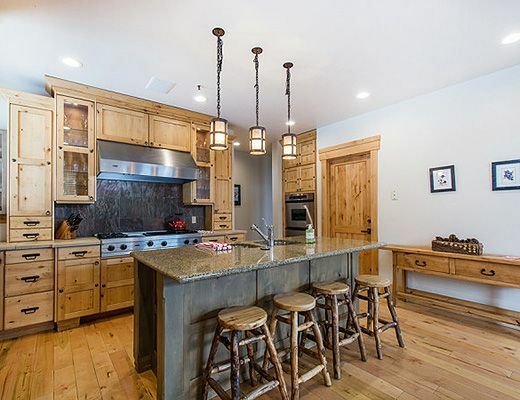 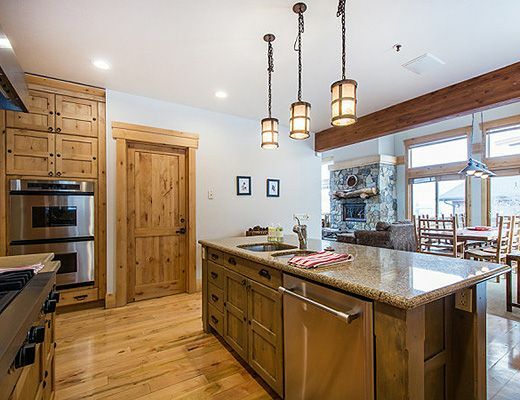 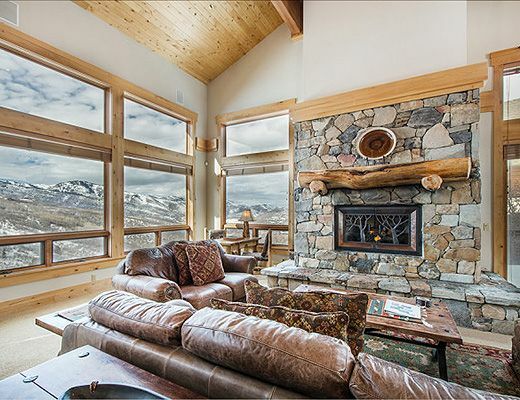 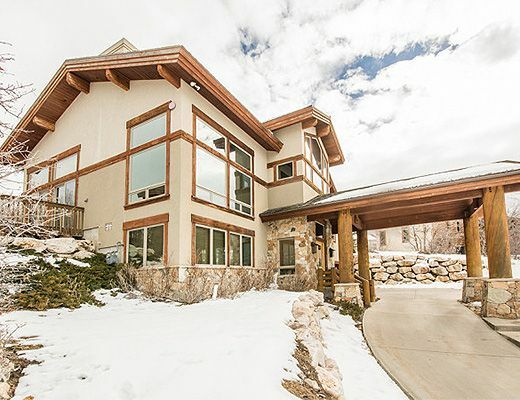 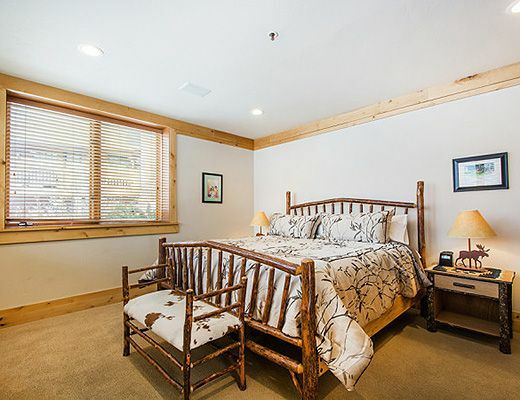 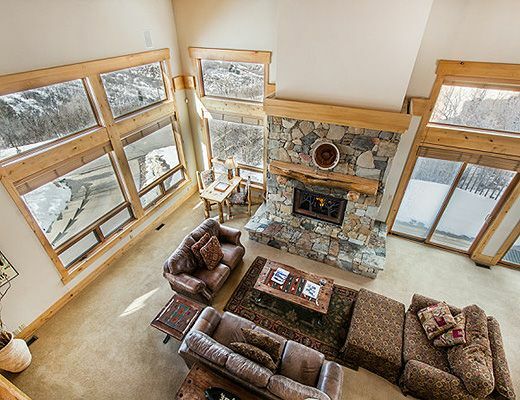 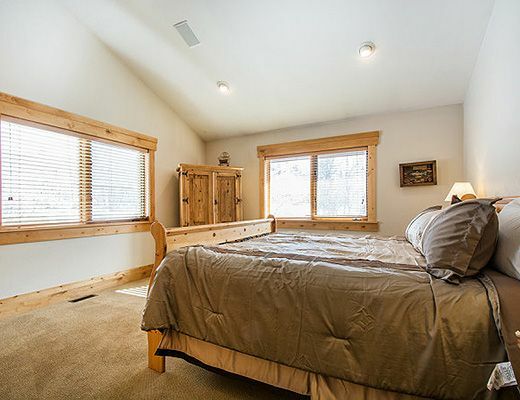 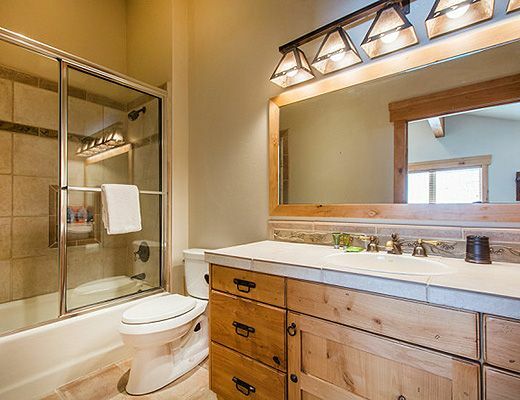 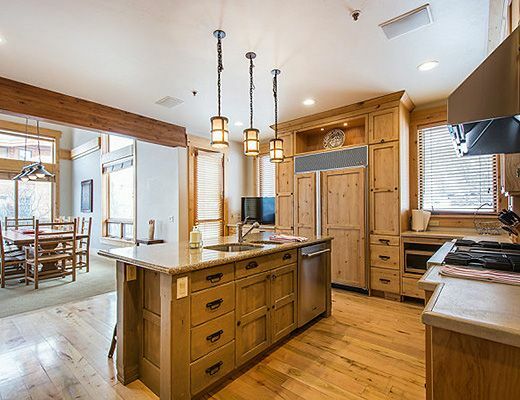 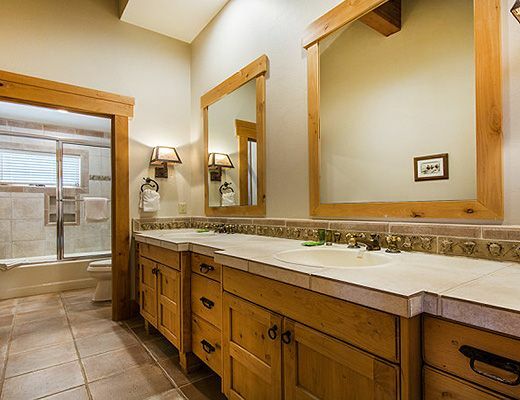 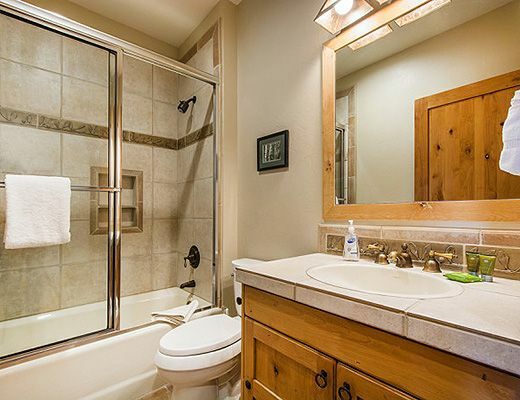 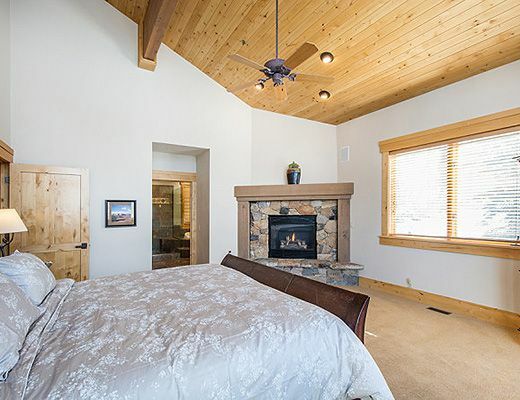 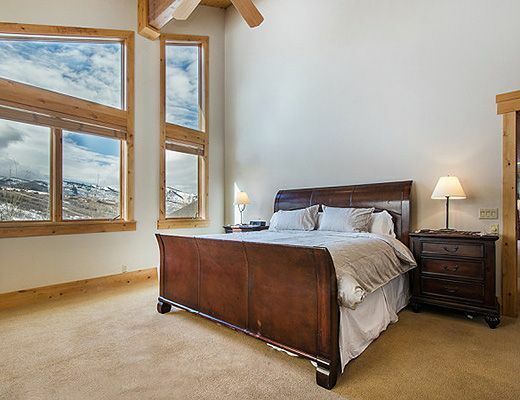 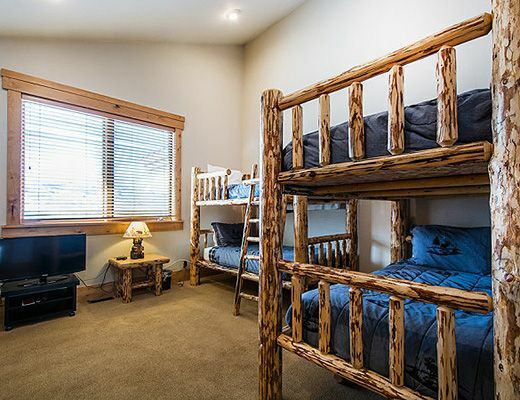 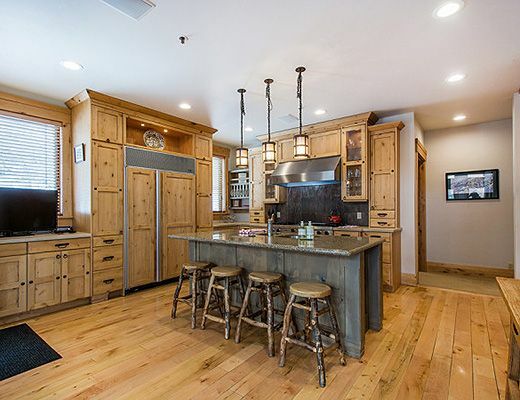 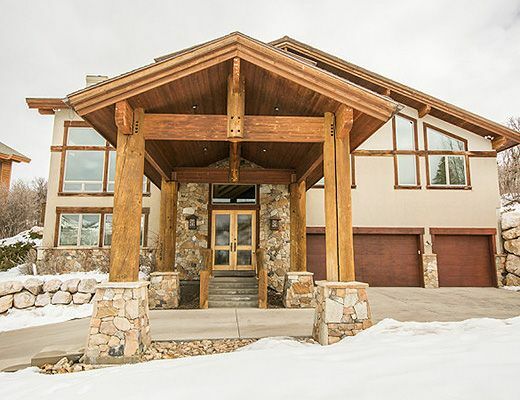 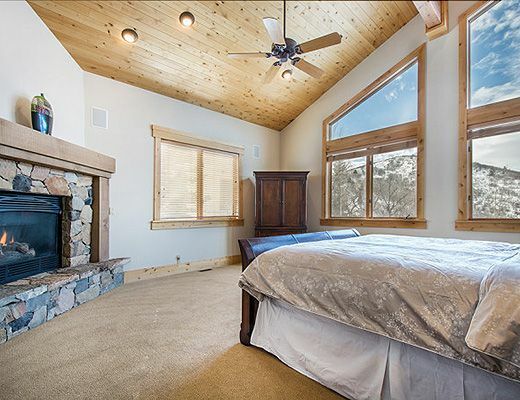 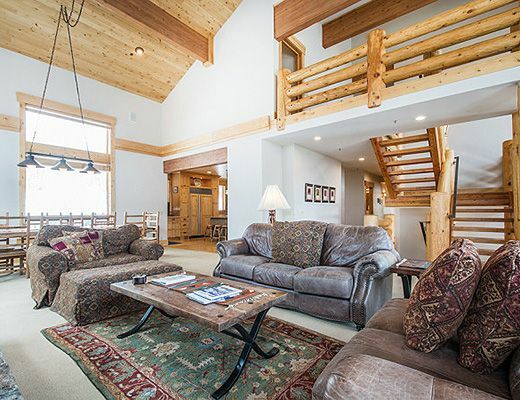 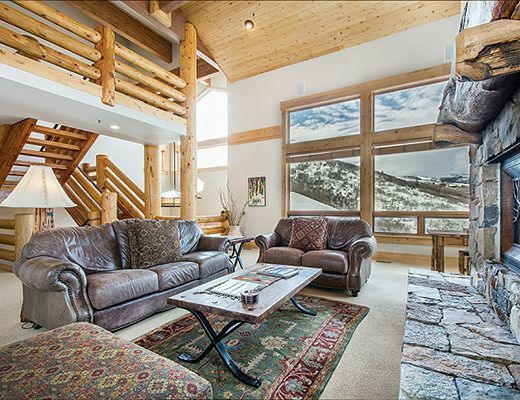 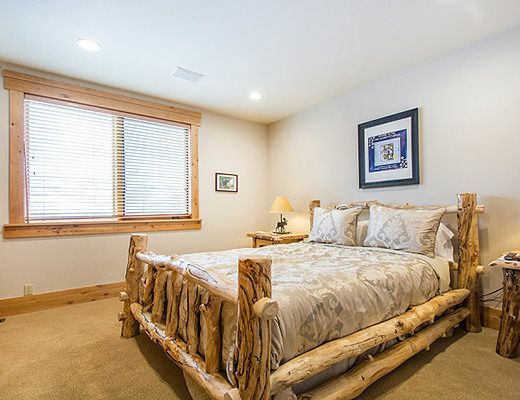 The North Star Home is a wonderful Deer Valley vacation home rental located in the Solamere area of Deer Valley Resort, the North Star home offers 6 bedrooms and 4.5 baths with spectacular views of Park City and the surrounding areas. 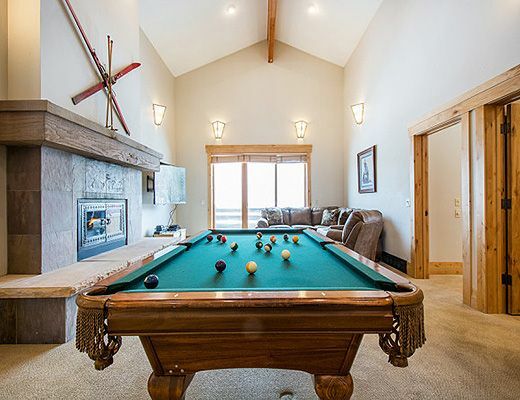 The property boasts four gas fireplaces, vaulted ceilings in the great room, third floor family room with a pool table and flat screen TV, two decks, one with a hot tub, a beautiful fully-equipped kitchen and washer/dryer. 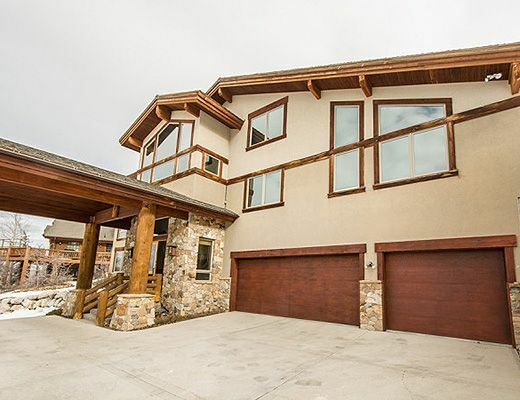 This home is convenient to Deer Valley and Historic Main Street in Park City, a car is recommended for this short drive. 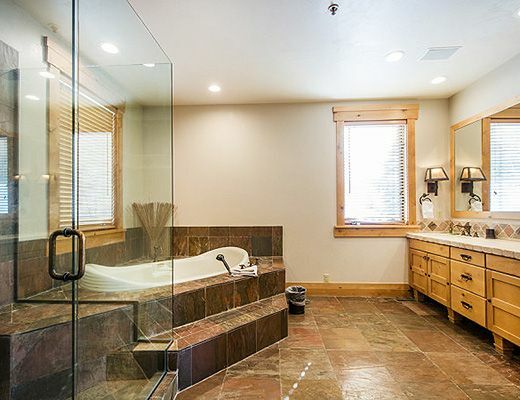 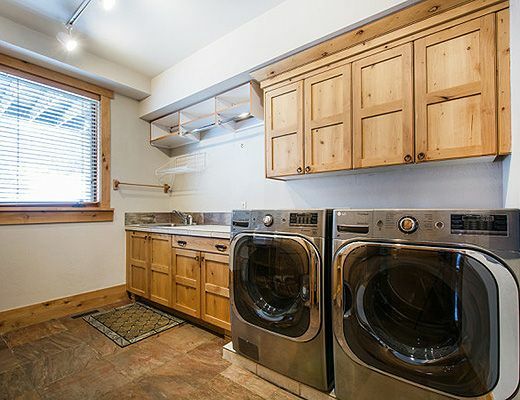 This property has a private three car garage.